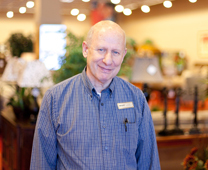 The founder of the store began his love for furniture and customers in 1967. In the early days his outlook and passion was shaped by the founder of Ethan Allen. It was at that time that the importance of the “home” and the role it played in peoples lives became a guiding force in how we work with customers. We understand how hard people work to have a place to call home. We feel it is our responsibility to maximize the enjoyment that the home brings. This means improving the time spent in the home. In other words, we are determined to improve: time with family, time relaxing, and time away for everything else that life brings your way. 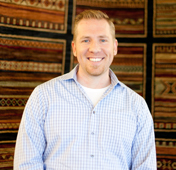 As we work with customers, our approach is relaxed and pressure free. We want customers to understand that they have choices available that allow them to make that make their purchase perfect for them. We strive to eliminate compromise dialog like: “I guess that could work”. We don’t want customers to settle! Purchases in the furniture realm are long term purchases. If you make a good buying decision, you will be happier over the long term ownership of those items. We also want customers to know that quality is affordable and doesn’t have to be expensive. Colorado is well known for the big box retailers that focus on being the “cheapest price”. This approach can leave out quality construction materials and details that just a few more dollars can afford. Home Collections Furniture focuses on products that bring the best value for the dollar. 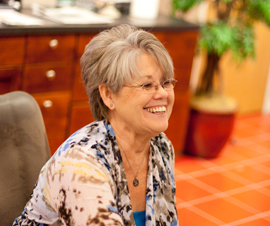 Our product selection is defined by merchandise that has an appropriate balance of style, quality, and affordability. The middle price point allows our products to deliver on all of these important factors. Many times the “cheapest price” approach can’t give you the style, quality, and affordability that you and your home deserve. Since 1983 when our business was founded, we have continued to adapt so that we are providing a valued service that is truly appreciated by our customers. Today that has made us a leader in our industry, our community, and ultimately in the homes where the impact is felt the most. Browse this site for the furniture style that best fits your needs and save your favorites to your own wish list. Then stop by the store to see the furniture in person. Visit with the Thompsons while you are there -they can help you reach your final goal by providing additional information about the products shown on this site. 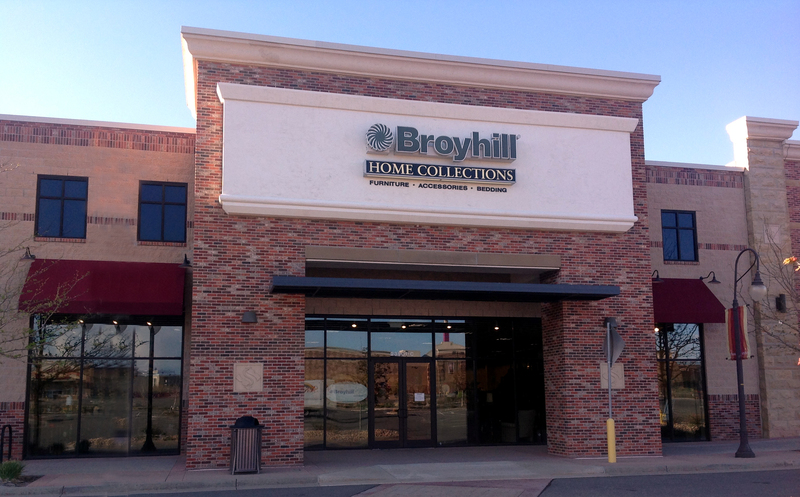 For over 100 years, Broyhill has been committed to offering quality furniture at affordable prices in a wide variety of styles. Thank you for your interest in Colorado’s Only Home Collections Furniture store.